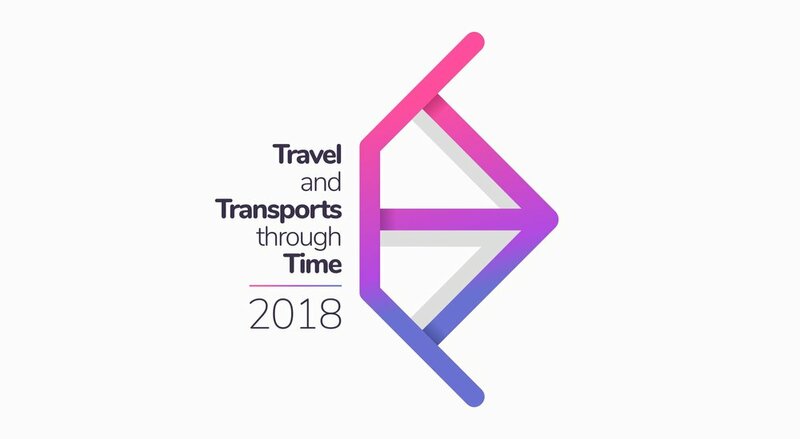 The Universidade NOVA de Lisboa and in particular the Faculty of Social and Human Sciences (FCSH) needed a visual identity that fulfilled the highest demands both in meaning and in visual impact for its 1st workshop "Travel and Transports through Time", celebrated on September 10, 2018 in Lisbon and directed by Dr. Pau de Soto. This workshop is part of the “Mercator-e” project (funded by the European Union and part of the prestigious "European Year of Cultural Heritage" initiative), and the objective of which is to quantify the impact of transport infrastructures through network analysis applied to the diachronic study of the Iberian Peninsula (from Roman times to the XIX century). After several approaches, I concentrated on the possibility of finding an element that would be able to represent the 3 concepts at the same time. I arrived to the conclusion that all of them (travel, transportation, time) can be visually represented by a common element, an address vector. Therefore, the arrow emerged as the potential solution, since it is inherent in the nature of each concept. 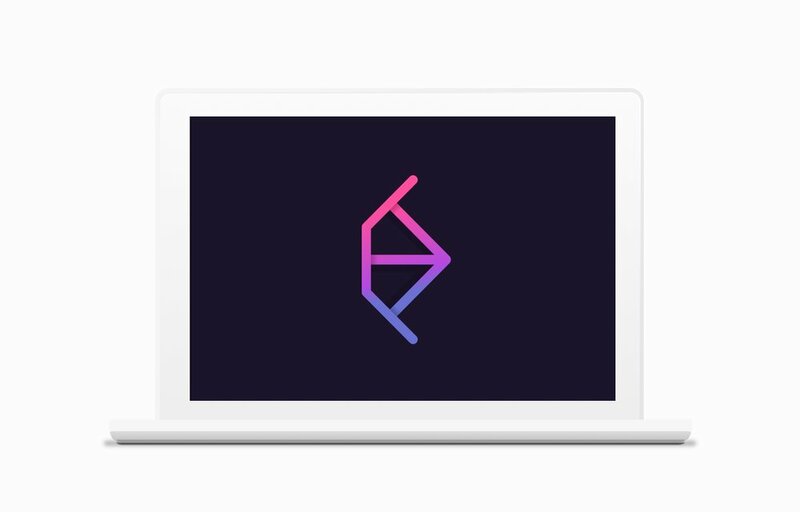 Now the challenge was how to integrate the arrow into the logo. My intention was to simplify the visual load of the logo, so my main objective was to try to merge the two elements as much as possible. In this way, and after numerous sketches, the solution was to position the 3 t’s in such a way that they formed an arrow; also, this positioning at the same time represents visually and schematically any kind of ways, roads, rails, paths, etc. that communicate with each other, so that a new level of significance is added to the logo in relation to the transportation and travels. Finally, a shadow is added only to the shape of the arrow, with the aim of highlighting it, as well as a shading on top of the t’s, with the same purpose. So, once decided the typography and its configuration, the logotype was ready for its use. The next step would be the creation of all the material relating, such as posters, diptychs, material for social networks, etc. Thus, the final result of all the work is the creation of a visual identity with content and meaning in different planes and that, at the same time, is elegant, current and capable of attracting the attention of the viewer.